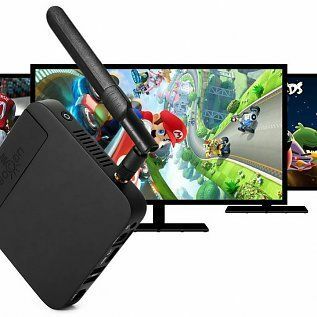 The UGOS UT4 Android Tv box can provide you with great viewing of movies and does some good video games as well. Nothing to graphical but it can do the job. With 16G rom memory and 32G of extendable memory, you can download pretty much anything and keep them stored on your machine and enjoy them for later. This makes a great piece at an affordable price in your entertainment center. 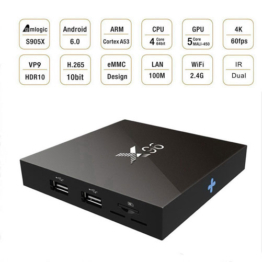 To sum it all up, its powerful functions give you a great Android Box worth having. 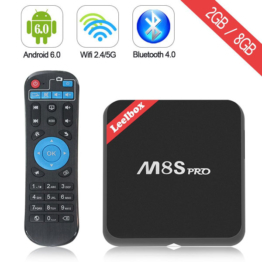 2GB RAM + 16GB ROM, 32G extendable capacity gives you more space to download your favorite apps and caches to browse websites, play games, run apps, watch movies more smoothly. 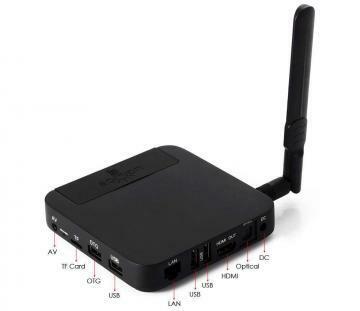 4K x 2K UHD video playback, HD 2.0 connector: You can directly have best multimedia experience with your family and friends. 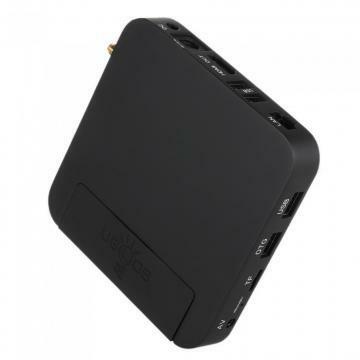 Dual band WiFi, offers a more stable WiFi signal for you to enjoy higher quality video experience. 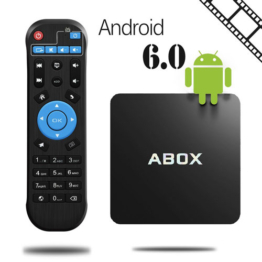 Android 5.1: Rapid and stable system, gives you high speed feedback and smooth response.